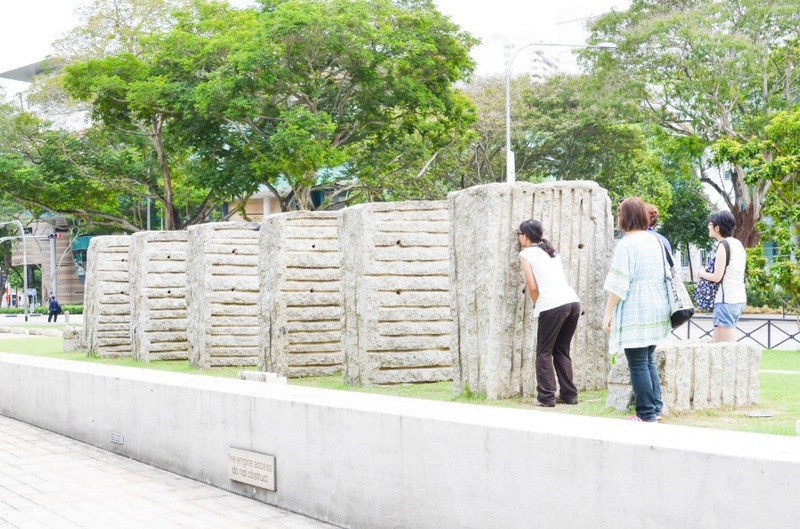 Immerse yourself in Singapore’s heritage and the impact that women have had on the nation’s development. 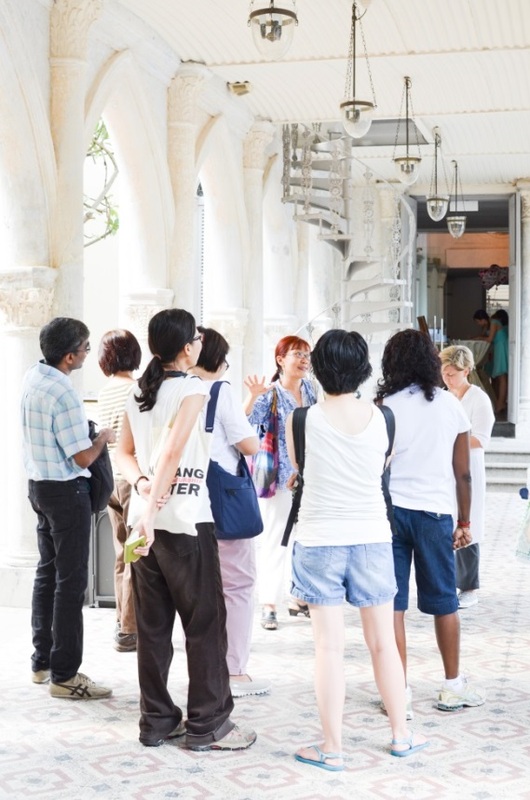 These walks in and around the city centre take you by the buildings and areas associated with some of the women in the Singapore Women’s Hall of Fame. Expert guides offer fascinating information about the women, their achievements and their legacy. How the women highlighted had a hand in the shaping of Singapore’s history. Here’s a map showing the locations of the key buildings featured in the walks and some information about how they are linked to women in the Hall of Fame. Check the schedule of walks in our Calendar. For further information, please contact us at info@swhf.sg or 6837 0611.